More images on the Richard James website here, and also the Leica Mayfair Facebook page here. 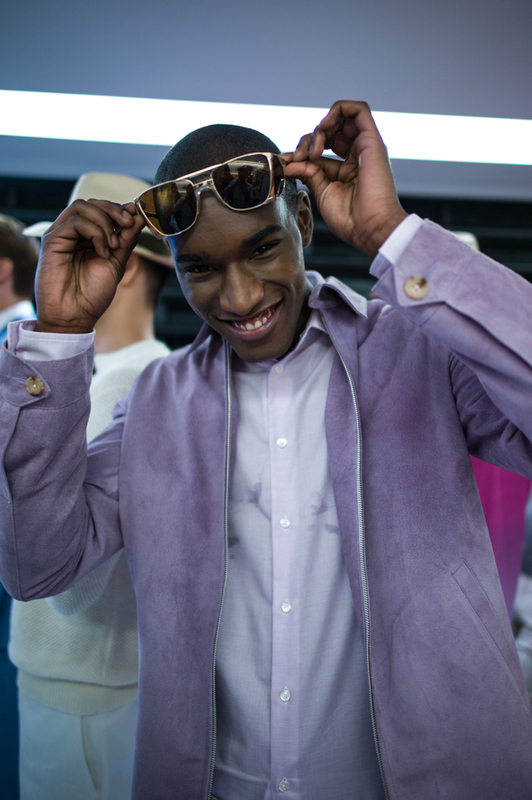 This entry was posted in Photography and tagged BACKSTAGE, FASHION, LEICA, MENSWEAR, RICHARD JAMES, SAVILE ROW. Bookmark the permalink.